The first known group of instrumentalists in Penicuik dates back to about 1835. This group of young men principally featured woodwind. Following this that same band then became the first brass band recorded in Penicuik. 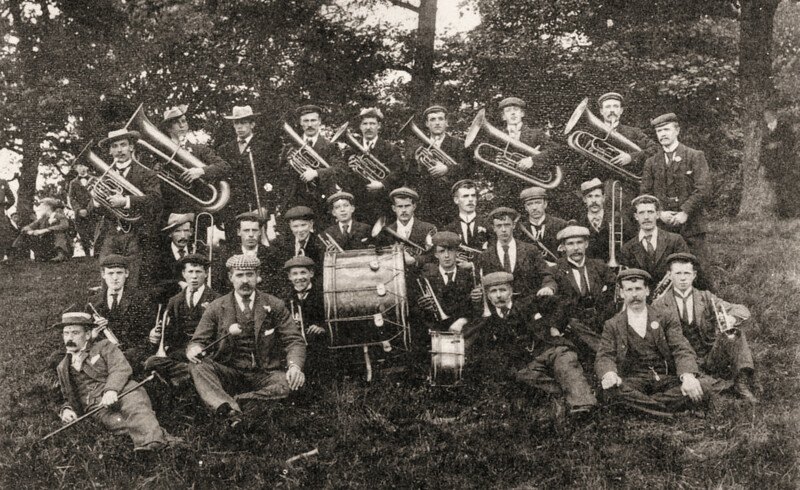 Through the late 1800s this band was merged into the local volunteer band, reinstated as an instrumental band and had varying successes until its eventual dissolution in1902. The band was re-instated in 1908 with the assistance of the Penicuik co-operative and a loan a new set of instruments bought in 1910. Scottish championship success began in 1912 as runners up and 1913 as joint winners. However all members of the band were enlisted during the great war and the band was once again suspended, until its first post war performance in May 1919. This year saw the band return to full strength and became a regular feature of prize winners in the second section throughout this year. By 1922 Penicuik Silver Band were prize winners within the first class contest, competing against the other top bands in Scotland. The band had its most successful year in its history in 1923 gaining 2nd place in the top section and was awarded the instrumental prize following a protest against another band promoting them from 3rd to 2nd. Following this success the band fell on hard times, lost its conductor, secretary and chairman and finances began to suffer. The band was effectively lost following this period and but the instruments retained and stored until after the Second World War. The band struggled until the local Mills assisted financially to allow the band to employ a conductor and retook to competing and won the 4th section in 1952 with the test piece Scottish Melodies. Following this the resignation of conductors and poor attendance resulted in the band remaining but in poor condition until 1975, hard work and the formation of an investment in training younger players resulted in reforming the band. 1975 saw the band return to win the 4th with test piece the Seasons. More recently the band secured 4th section success in 1981, and in 1985 a concert was held in Penicuik town hall to celebrate the bands 150th anniversary. Following this celebration the band continued to move through a difficult period and had an 8 year break from contesting. The band over the 21st century has had a succession of different successes with the assistance of many conductors. 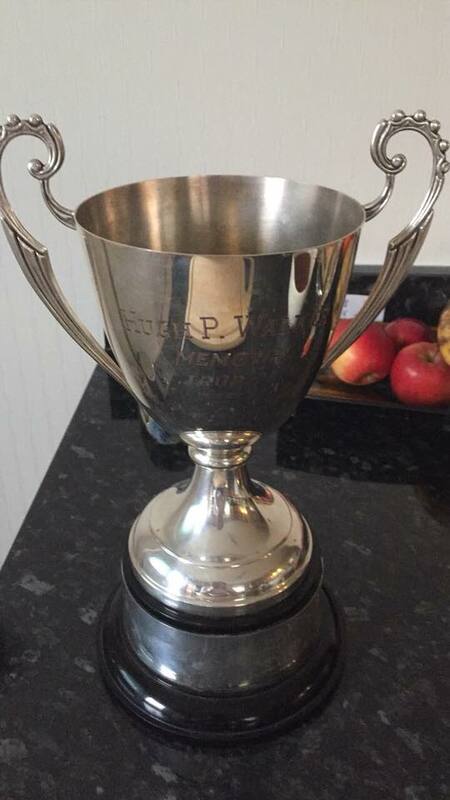 2018 held the most successful result for the band in recent history with a result of 3rd in the 4th section. The band continues to grow and has ambitions to continue its success in contesting as well as a local band.